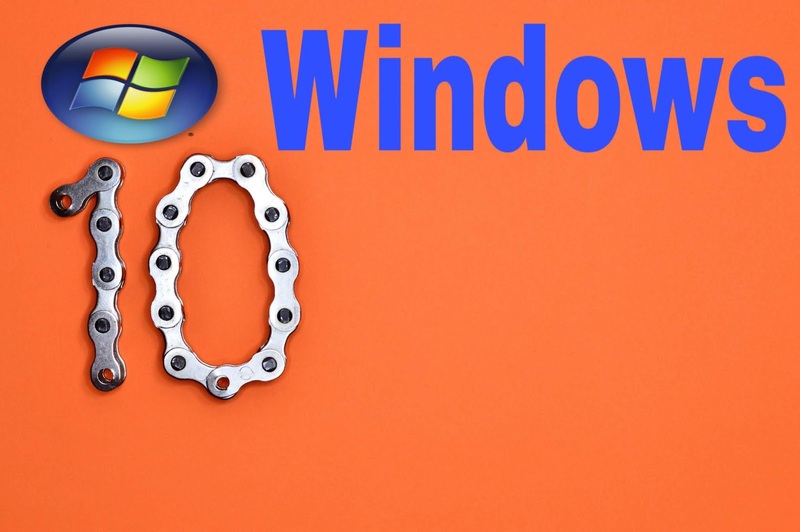 Windows has added many features in its new update which is similar to Mac OS and also added many other features that would be convenient and easy to provide for Windows customers. And these features will also improve your multitasking work, saving you both time and money. And if you want to read something or read it later, you can take a screenshot of that page. Enlarge the text without having to widen the interface of Windows. You can connect your Android phone to PC. Now you can also find out which apps are using more battery power and you can close it and know it. Cloud Clipboard Feature It is even easier to copy paste from this feature. You can check how much battery is left in your Bluetooth. There are many such updates which are quite a shocking and user-friendly feature that will be great to use. You can link your Android phone to your Windows 10 computer with your mobile phone app. This allows you to transfer your photos to each other and send and receive text. This is a good start to connect more devices from computers to mobile devices. Nowadays dark themes are becoming quite popular. For many people, dark themes provide easy to see with eyes, while many people got a fresh and fresh look from it. This makes the file explorer even more fun. This is something - just like Apple's MacOS has been doing for years. This feature gives you a lot of convenience and you can easily find out about the battery status of the Bluetooth device. These are quite useful features. Now you can change the size of the text in Windows 10 without raising any other thing. If you want to keep the Windows 10 interface short, you can read the text easily. It is useful for high-resolution display. It's a feature of Windows 10 that keeps track of which files and web pages you've seen. Android users can now install the Microsoft Launcher app. And this can access the timeline. This lets you know which apps are the most useful for Windows 10 laptop's battery life. 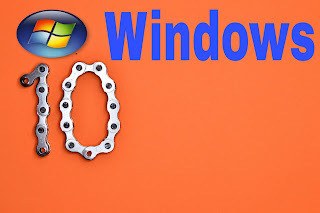 The new version of Windows 10 provides a better idea of ​​how to get rid of your apps or get rid of it altogether. Windows 10 already records every copy you make from your clipboard feature. There are also text and images. It allows copying multiple things without paste. This feature is useful when multiple Windows 10 PC switches. HDR has been designed in such a way. It adds better contrast and color to the content it supports. Windows 10 has been successful with most high-end HDR displays but now the latest Windows 10 version is also compatible with Nvidia's latest Ray Tracing technology. If you press Shift and S button with 'windows', then get full screen shot, adjustable rectangular screenshot or free-form screenshot of any size. Then it is saved directly on your clipboard. It is easier to use than old sniper tools.